Enjoy the best inspirational, motivational, positive, funny and famous quotes by Alma Alexander. Use words and picture quotations to push forward and inspire you keep going in life! 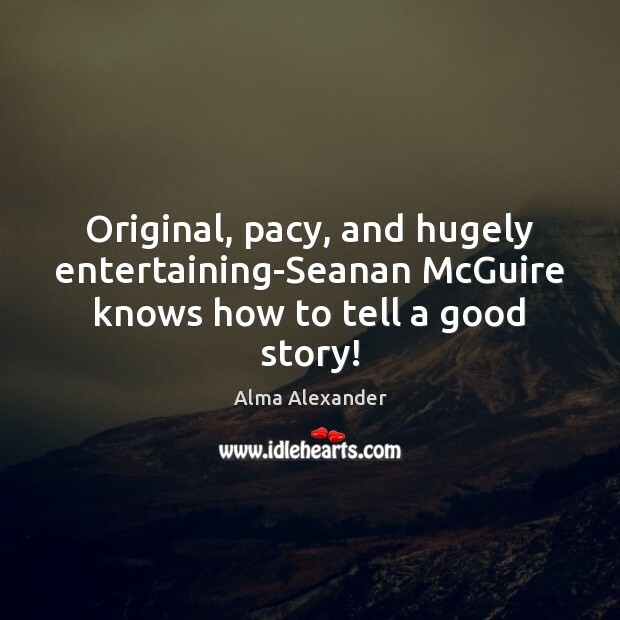 Original, pacy, and hugely entertaining-Seanan McGuire knows how to tell a good story! 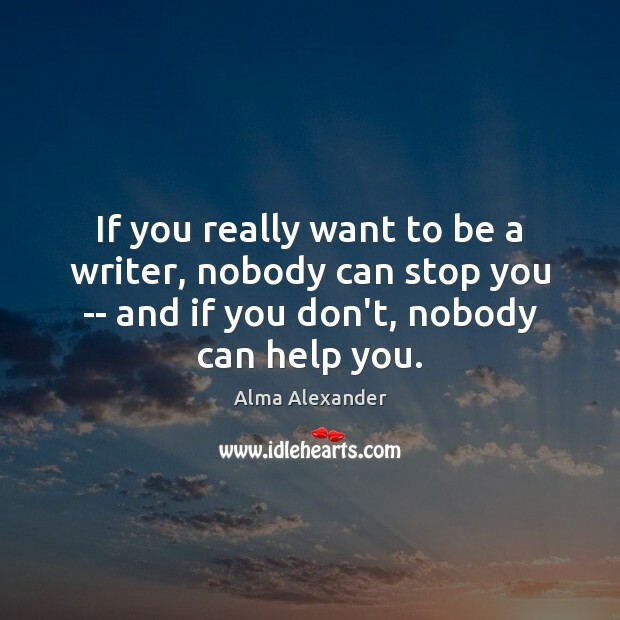 If you really want to be a writer, nobody can stop you -- and if you don't, nobody can help you. 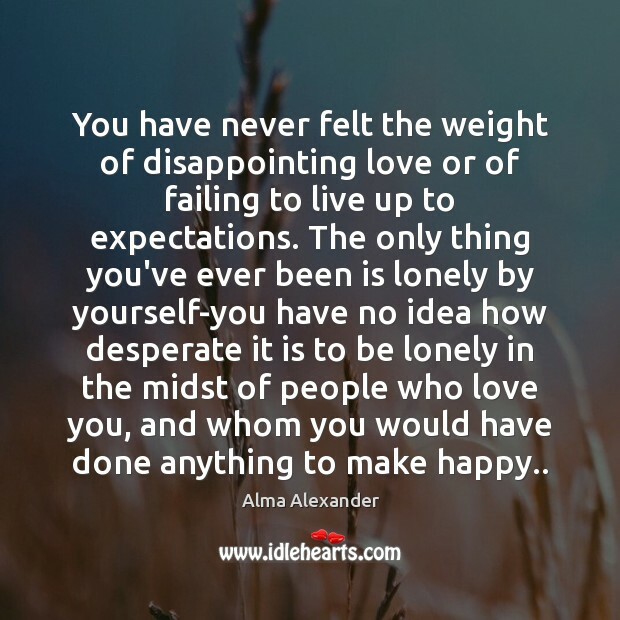 You have never felt the weight of disappointing love or of failing to live up to expectations. The only thing you've ever been is lonely by yourself-you have no idea how desperate it is to be lonely in the midst of people who love you, and whom you would have done anything to make happy..